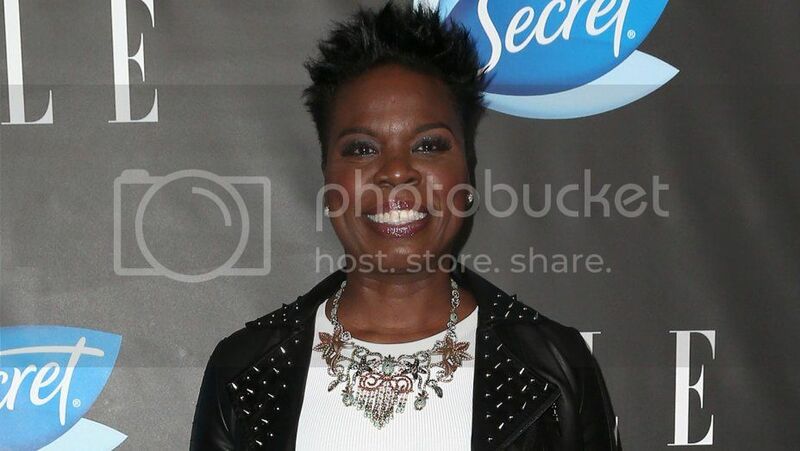 Comedian Leslie Jones is making the most of her return to Twitter. The Ghostbusters star has decided to share her enthusiasm for the 2016 Rio Olympics with her followers, and the result has been hilarious. On the first day of competition, Jones dressed up in an American flag-inspired ensemble to cheer on the squad. She's offered her colorful commentary on everything from gymnastics to water polo and everything in between. One thing Jones wasn't a fan of, however, was the commentating. And now she'll have a chance to add her own spice. Jim Bell, the executive producer of NBC's Olympic coverage, reached out to Jones to invite her to Rio, and, of course, she was down. @jfb @shoemakermike hmmmm don't play cause y'all need me! I would have the whole Olympics pumped!! Now it looks like the deal is done. Jones will head to Rio to begin in her role as a commentator on Friday. She announced her new gig on, what else, Twitter.